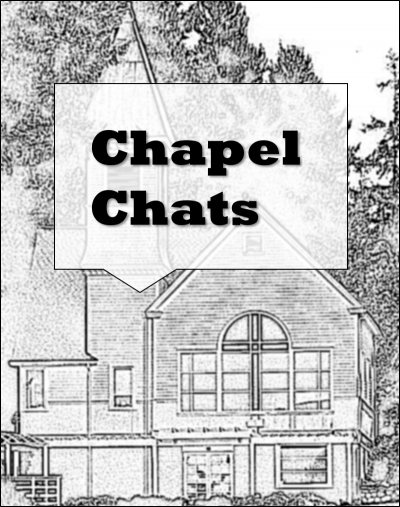 GETTING HERE: The Chapel is just 10 minutes from Gig Harbor. From Tacoma, take SR-16 to the Wollochet Drive exit at Gig Harbor and follow the signs to Fox Island. After crossing the Fox Island Bridge, follow Island Ave. to Fox Drive (1.7 miles from the bridge). Turn left on Fox Drive and immediately left on 6th Avenue. 6th Avenue ends in front of the chapel.